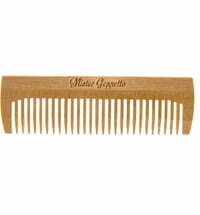 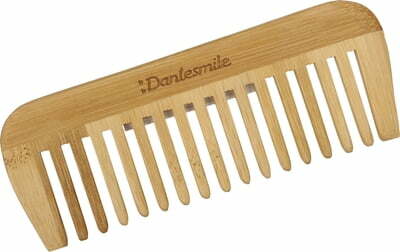 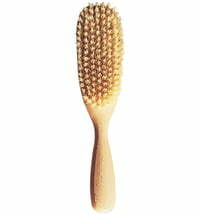 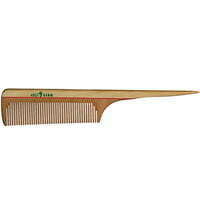 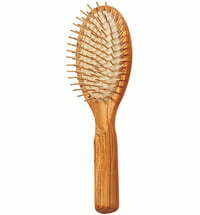 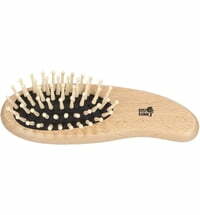 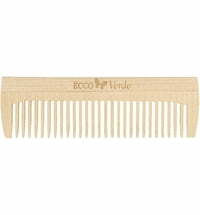 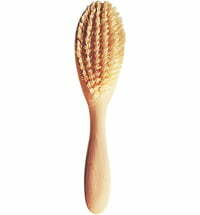 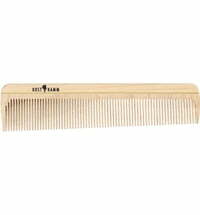 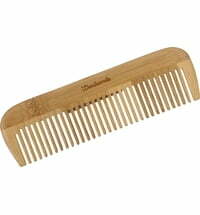 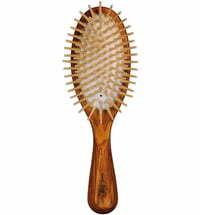 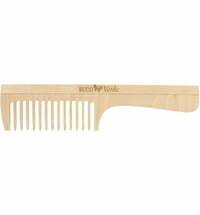 The moso bamboo comb is specially designed for curly hair. 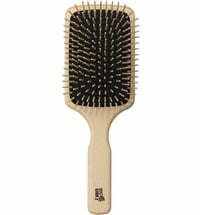 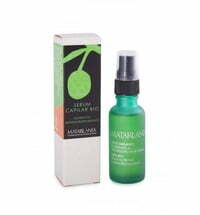 It prevents static and prevents split ends and hair breakage. Bamboo has antibacterial properties and is moisture-resistant.